Do I Need Songtrust in Addition to a PRO? In order to use Songtrust's services, you must be affiliated with a PRO. However, being affiliated with a PRO alone is not enough to collect all of the royalties you're owed worldwide. Performing Rights Organizations, or PROs, collect royalties when a song is publicly broadcast or performed. Public performances can include play in television, radio, clubs, restaurants, websites, or other broadcasting systems. PROs collect fees from these establishments which they then pay to their registered songwriters. Each territory worldwide has one or more performing rights organization, responsible for collecting performance royalties for that specific territory. When you join Songtrust, we register your songs directly at these international PROs to collect performance royalties directly. 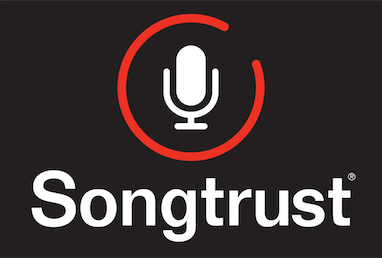 Joining Songtrust also gives you the ability to collect mechanical royalties that are not collected by PROs. Mechanical royalties are generated from international sales and interactive streams (Spotify, Rdio, etc). For example, all Songtrust clients collect from Harry Fox Agency (HFA) and international collection agencies directly. We also collect directly from YouTube, by claiming and monetizing user-generated content using your music through YouTube's Content ID.